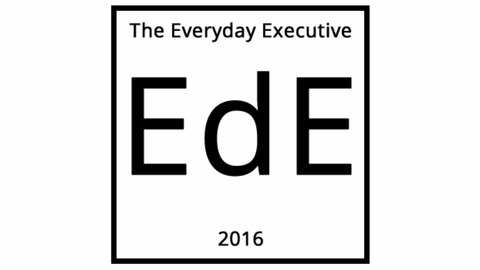 The Everyday Executive provides tips and tools to help you thrive in every position, from intern to boardroom. We focus on providing upwardly mobile professional with the tool they need to stand apart from the crowd through productivity, authenticity, and being a better person. 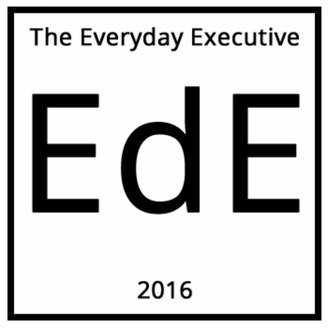 We also share insights around Scaled Agile, Lean Leadership, Organizational Psychology, Micro-Cultures, and Employee Engagement. Treat People Well, Do Well :: Craig is a Baltimore based entrepreneur and retailer. Listen as Craig shares his story of leaving an executive position in corporate America, to start his own specialty barber shop and eventually grow it to one of the most iconic department stores anywhere. The key to Craig's success? Putting people first.